As a boutique community emphasizing lasting relationships, it's clear that living in Boca Grove puts you among friends from the start. With almost 450 residences, residents run the gamut from families to retirees. A place that allows people to enjoy the lifestyle they deserve, Boca Grove offers the absolute best in understated elegance and superior living. Read more about Boca Grove. Considered one of the best condo communities within Lakewood Ranch, Boca Grove is a gated community offering everything a person could want and more. 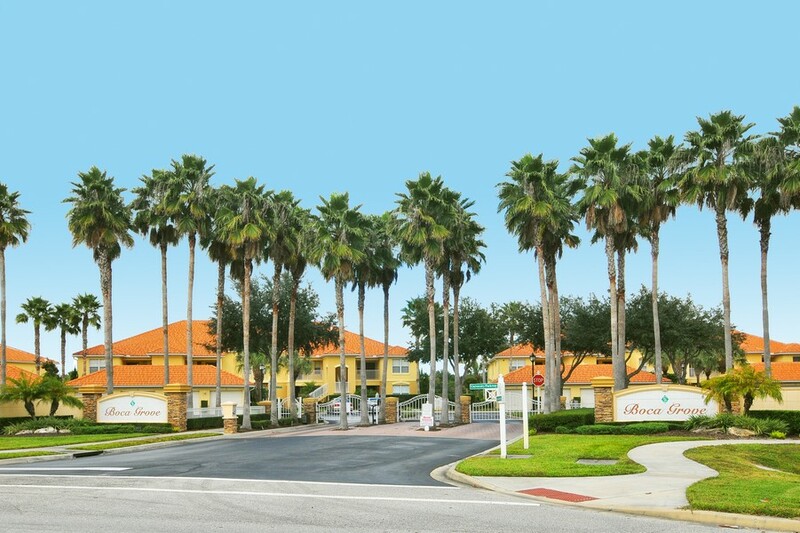 Whether it's overlooking the Legacy Golf Course or one of the many parks located nearby, Boca Grove is the perfect place for families or retirees. With its community clubhouse that offers plenty of activities for all ages or the heated pool and spa that offers relaxation after a hard day's work, there's plenty to do for those seeking an active lifestyle. Most units in Boca Grove range from 1400-1600 square feet, with numerous amenities such as air conditioning, customized floor plans, and architectural styles that are made to showcase luxury and convenience. 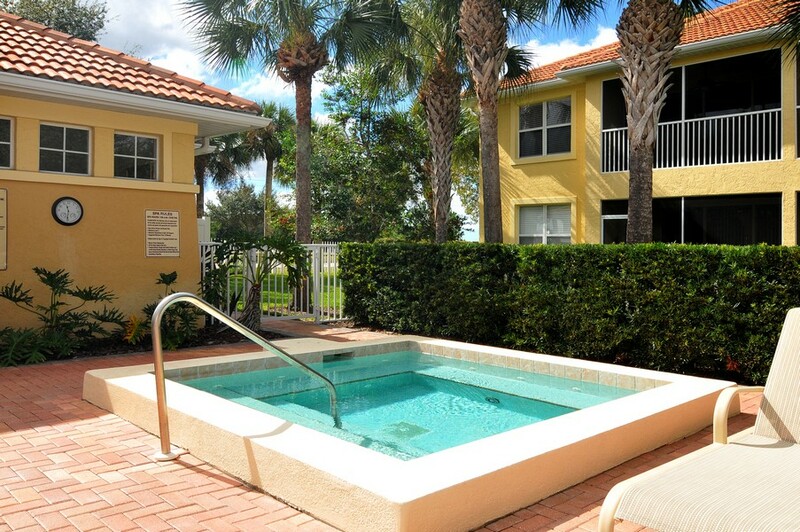 With some of the best maintenance-free living in the Sunshine State, Boca Grove condos can fit any budget. With many units costing $200,000 or slightly more, families and retirees are guaranteed to find the home that fits their budget and their lives. 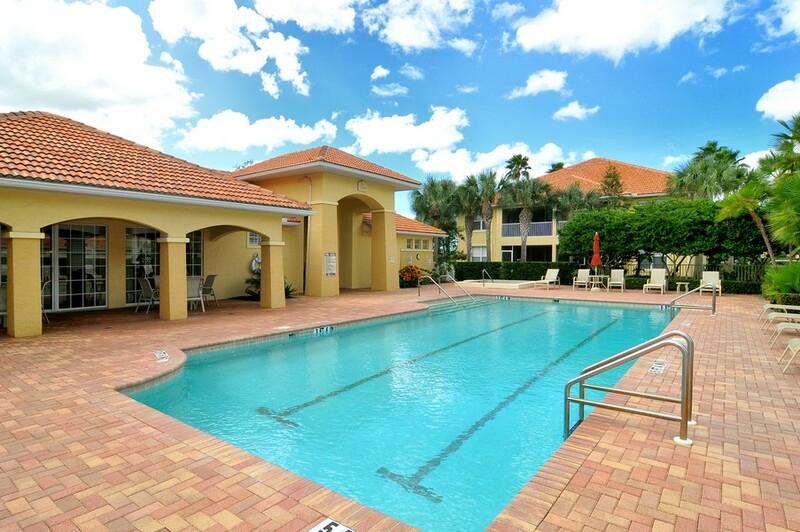 Conveniently located less than six miles from the beach, Boca Grove offers numerous avenues of accessibility to many of South Florida's entertainment and recreational options. Whether it's shopping at one of the many local businesses that offer unique and interesting items or restaurants that offer the best cuisine the Sunshine State has to offer, Boca Grove not only inspires those who live there, but enables them to enjoy the lifestyle that others simply envy. With its uncompromising commitment to excellence, Boca Grove is an oasis within South Florida that emphasizes fun-filled days and nights. 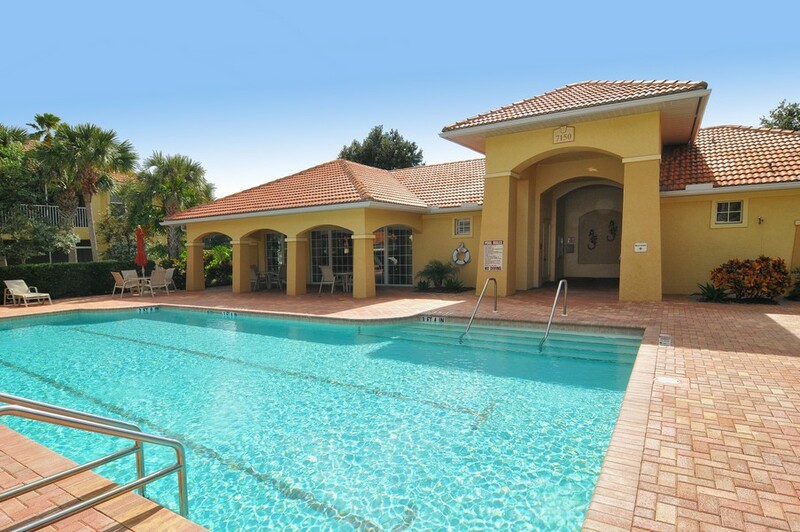 As residents enjoy the strong sense of community that allows them to form lasting friendships with their neighbors, it's obvious Boca Grove is a destination that leads families and retirees to live the life they always dreamed of day after day.